If there’s an issue you need investigated, you have to be sure that the information you receive is highly accurate, detailed, and verified – especially if you’re going to be relying on that information to pursue a claim in court. The smallest fact could make the biggest difference to winning a case. 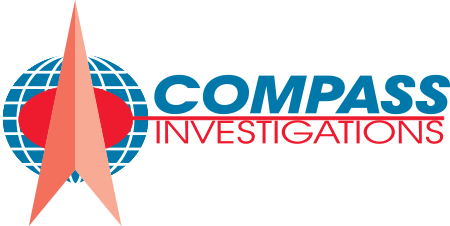 With unparalleled investigative success and client service, Compass Investigations’ Licensed Private Investigators have been providing Investigative Services to the South Florida community since 1986. Established by John Van Steenkiste in 1986, Compass Investigations has gone from a small company to a large multifaceted organization under his leadership. John’s expertise is recognized nationwide, and the fact that he has been called to assist the Bahamian and Mexican governments with high profile investigations is a testament to his world-class reputation. The specialists at Compass Investigations have gained invaluable experience through John’s guidance, and have gained the trust of clients across Florida for their expertise and professionalism. 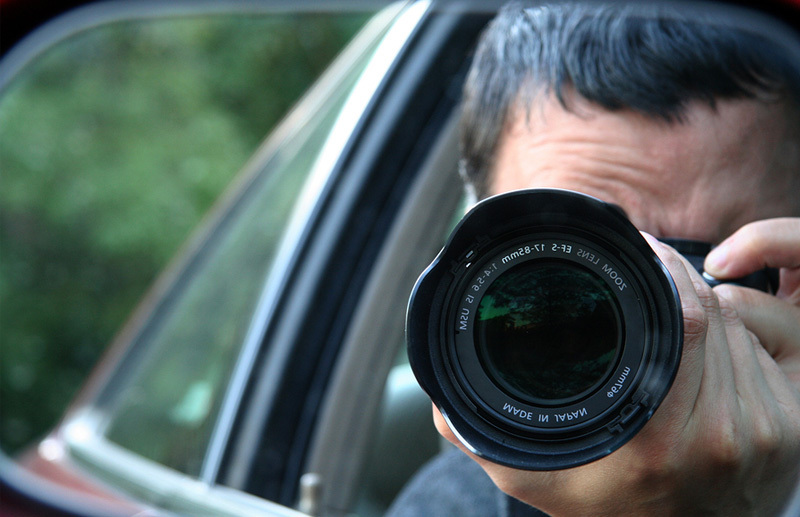 Compass Investigations will cater to your every investigative need – whether it is photographic evidence, video surveillance, statements collected through interviews, or some other Licensed Investigative Service you require, we have the skills, experience, and technology to ensure that you get the results you need. Our unique ability to recognize the particular facts and raw data which will be most vital to a legal team’s case, and our commitment to uncovering the information necessary to secure a win in court, make our investigative services the most sought after in the State of Florida. We pride ourselves on never giving up, and never letting a client down. Don’t leave a lead unfollowed – Call Compass Investigations today on 954-527-5722 for superior Licensed Investigative Services which will give your case the evidential basis it needs to win.